Sometimes, a short-term storage solution just isn't enough. 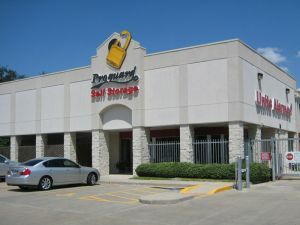 Perhaps you have a company, and you need dependable long-term storage in Houston for your stock. Or maybe you've had to move out of your house, and you need somewhere to keep your valuables while you search for a new property in Houston. 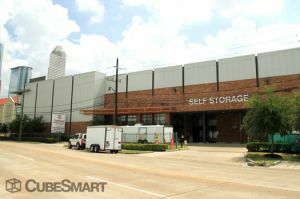 Whatever the case may be, we can help you to locate a long-term storage solution in Houston. 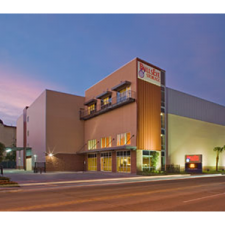 Use our site to search through the facilities that we work with, and we are sure that you will find something to fit your needs. Is it any surprise that 'Houston' was the first word that was spoken on the moon? This city, nicknamed as the Space City is home to a flourishing international community where the warmth, culture and lifestyle of the people of Houston can be said to be out of this world. 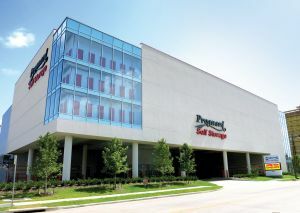 With so much to offer to its residents, the population of Houston is always growing. 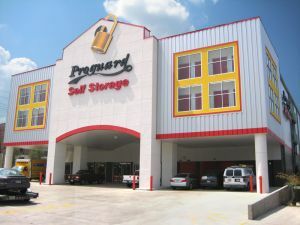 Self storage is a very popular demand made by Houstonians, newcomers and vacationers alike. 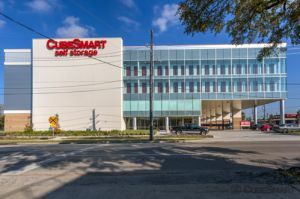 What do you need to know about storage options in Houston? 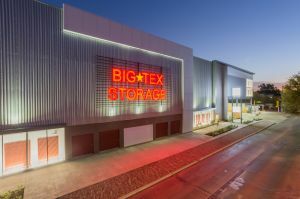 The most popular storage size for people using self storage options in the city is a 10x10 unit. 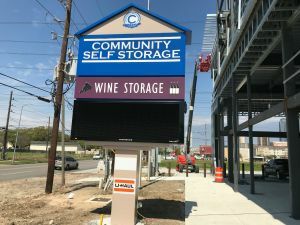 Considering how many universities there are in the city with student bodies numbering in the tens of thousands, college students using storage units in the summer and winter holidays often drive prices up, so when choosing a storage option, it's best to make sure you're looking at 'off season' prices. Should the Houston climate affect your choices? Houston temperatures lower than 32 degrees can result in freezing, so any items you wish to store that could possibly be susceptible to damage in the freezing cold should be kept in a climate-controlled unit. 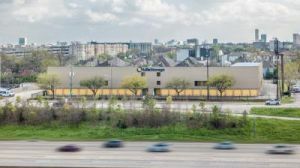 Seasonal changes also influence the prices and rates you get; storage prices in Houston typically fluctuate more than other cities based on the time of the year. Prices can differ by as much as $25.96 a month, with rates usually being at their highest in June and lowest in the month of January. More than any metropolis in the country, Houston is a city offering a multitude of excellent opportunities for boating. 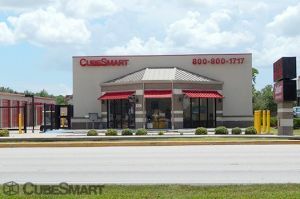 The Clear Lake Area, including Clear Lake, Taylor Lake, Clear Creek and Galveston Bay in the Houston-Sugar Land-Baytown locale is home to some of the highest numbers of recreational boats and marinas in the country. It only follows that when you have a boat, you will need a place to keep a boat and there is no better place than this thriving maritime community. 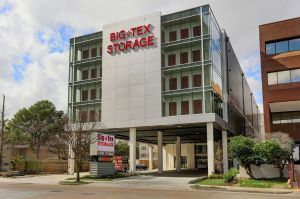 Many storage providers in Houston not only offer services to residents of the city, but also to out-of-state visitors. 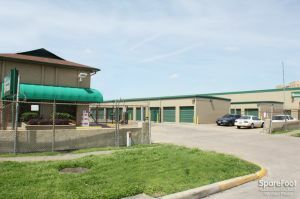 Therefore, even if you live somewhere else and are a part of the Houston boating community, you can contact a storage provider, such as AA Self and Boat Storage, a company with a lot of experience dealing with out-of-towners. 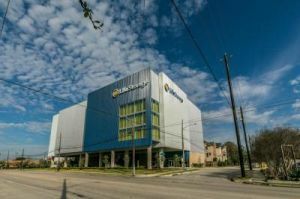 Whether you are from the Memorial, Spring Branch, Spring Valley, Inner Loop, and Greater Houston, Texas areas, this facility housed just one mile north of Campbell Road offers a convenient option without the heavy price tag. 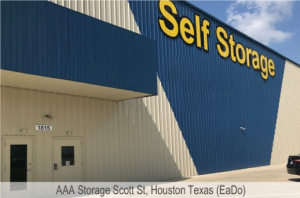 Houston, TX has 343 storage facilities within 15 miles. 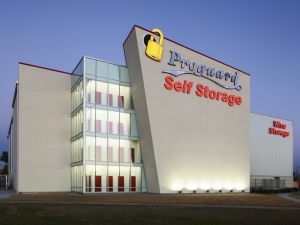 With over 553 different size storage units which range from the smallest size at 1' x 1' to the largest size at 8.5' x 10'. The biggest two factors that make up the price difference of storage is the size of the unit and if the unit has climate control. The data for these storage unit prices are from a 15 mile radius. These top cities are included in the radius used in the calculation: Alvin, Baytown, Channelview, Cypress and Deer Park. College Is the most exciting time in your young life, but you also want to get storage for the summer so that you can see your loved ones. That means you will need to store all of your stuff while you're away from your dorm. 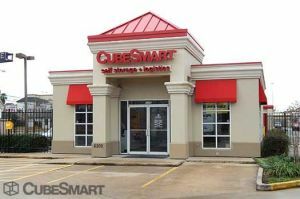 Together with our network of storage facilities in Houston, you can find the best solution. 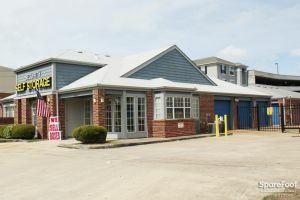 Look through our site to find a short-term storage unit in Houston, so you can keep your valuables safe when you leave Houston to visit the folks back home during college break. 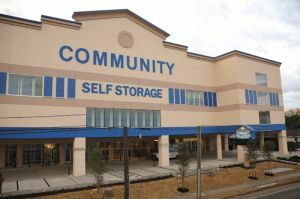 You need a storage unit in Houston, and you want it fast. 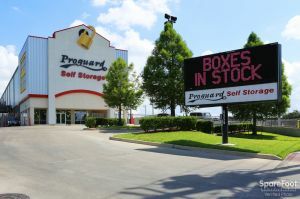 However, every Houston storage facility you visit quotes are high price. Maybe they try to tie you to a long-term contract, or the contract includes all kinds of hidden fees that you don't want to be forced into paying. With us, you don't have to think about that. 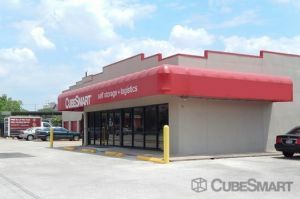 Using our website, you can look through an enormous network of storage facilities in Houston till you find a unit that meets your requirements and comes at a price that you can afford.